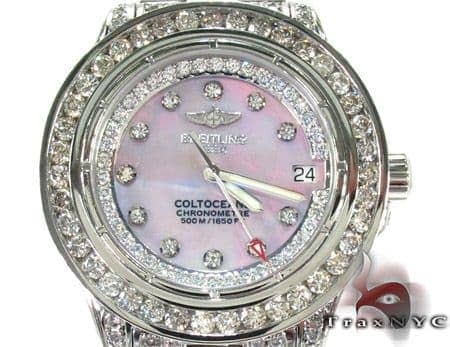 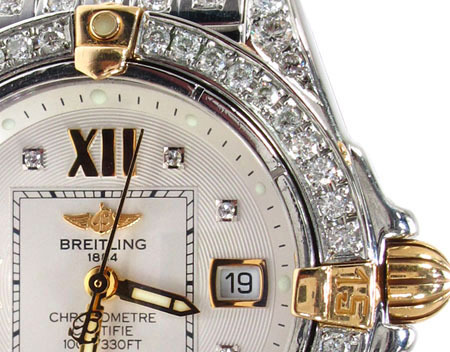 Enjoy this Breitling piece with 3.10 ct, G color diamonds.Lavishly encrusted with Round cut diamonds in G color that glint beautifully this piece speaks for all that TraxNYC is about: luxuriousness, quality, and attention to detail. 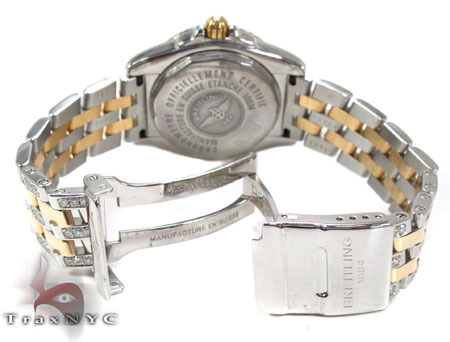 Fashioned out of genuine, hi-grade solid 18k Two tone Gold, this Watch from our Breitling collection will sit on top of the pile in your jewelry collection for many years to come, we assure it. 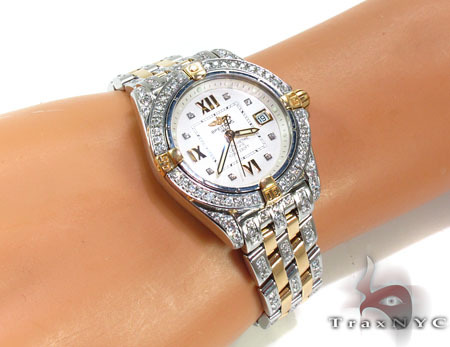 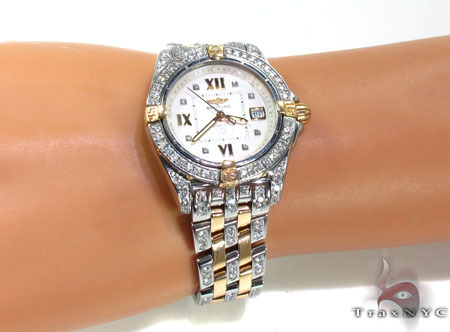 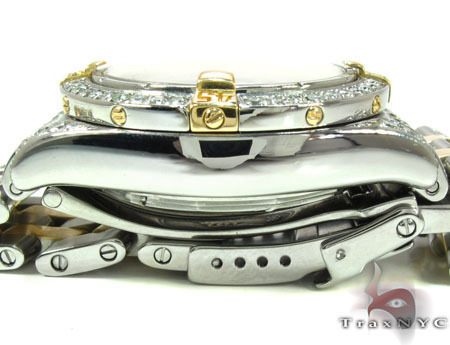 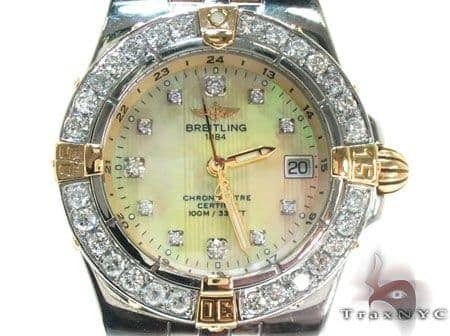 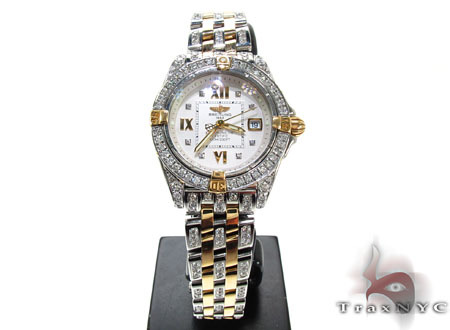 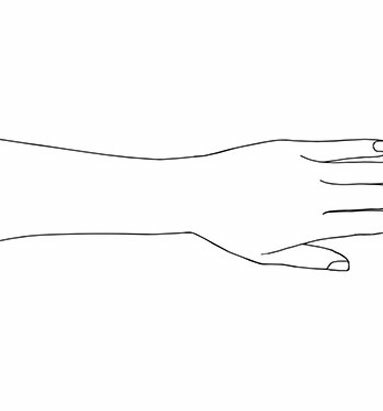 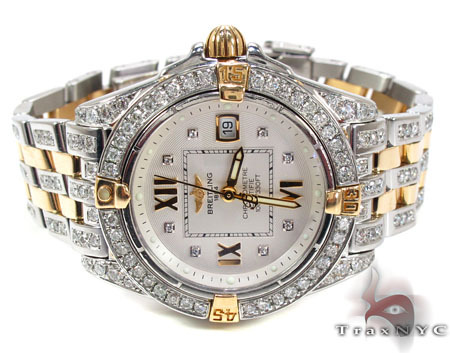 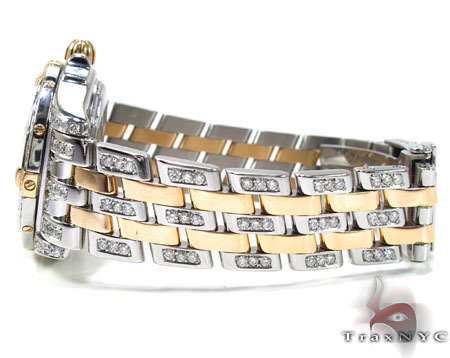 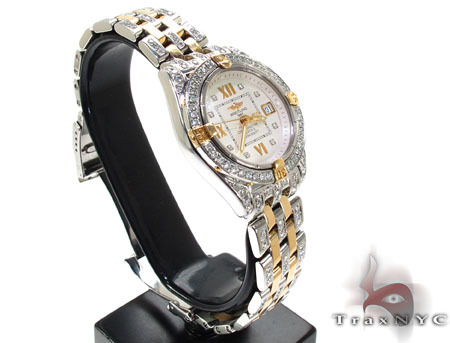 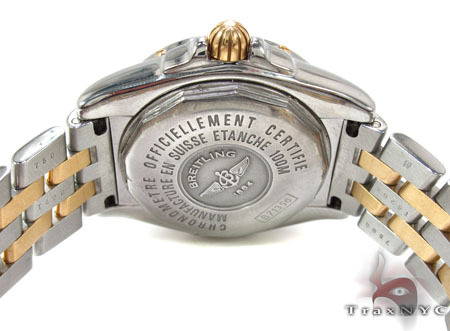 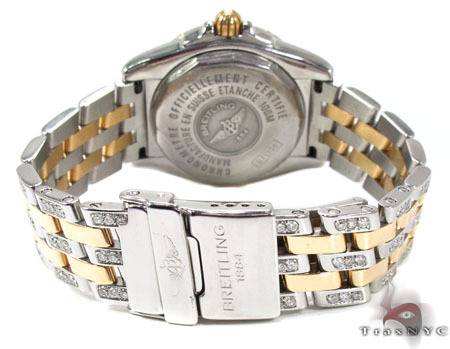 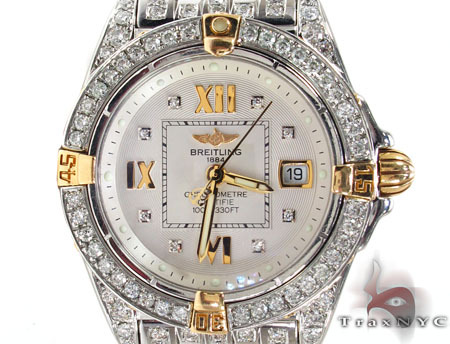 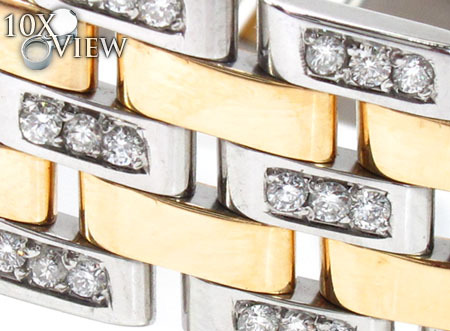 Get ready to flaunt your amazing fashion sense with this knockout piece from our Breitling.